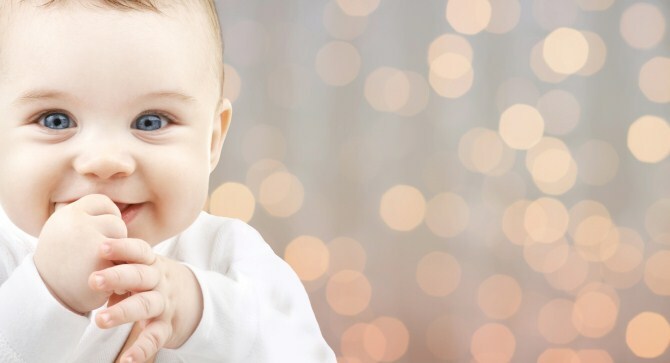 Whether you’ve got a baby on the way or are just interested in worldwide trends for baby names, it’s always interesting to see which names have remained popular, which names have fallen in popularity, and which are the new trending baby names 2015. We’ve compiled the most popular baby names from Australia, the US, New Zealand and around the world to bring you the top baby names 2015. But of course what goes up must come down, and with the good must come the bad: so our list would be incomplete without also making note of some of the baby name shockers we’ve seen this year. 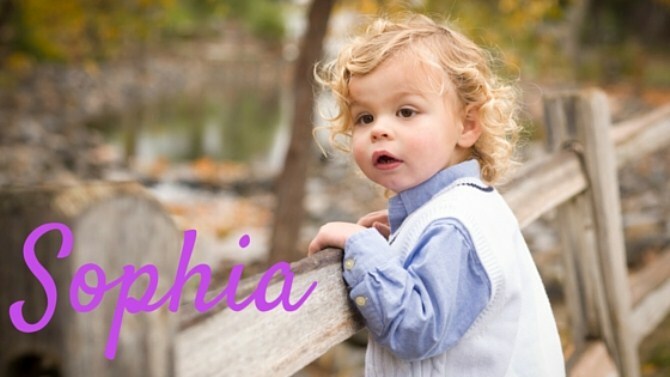 Sophia (and all its variants, including Sofia and Sophie) is currently the Number 1 girls’ name throughout the United States. In the United Kingdom, Sophie came in at Number 10 and Sophia at Number 12, while in Australia Sophia and its variants took the 7th spot for girls for 2015. The name is also exceptionally popular in Italy, Scotland, Northern Ireland, and Denmark, where it again took out the Number 1 position. From the Greek word for “wisdom,” Sophia has withstood the test of time and is an internationally loved baby name for girls. 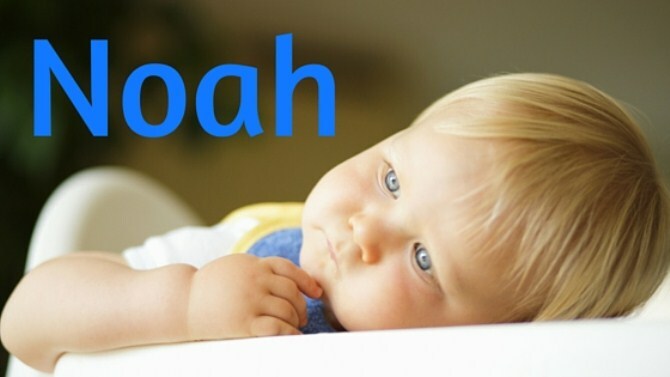 With obvious biblical origins, Noah has a variety of meanings around the world which include “long-lived” and “comfort.” In 2015, Noah was the Number 1 baby’s name for boys in the United States, and came in at Number 11 in the United Kingdom, Number 10 in New Zealand and Number 4 in Australia. The name also ranked highly in Denmark, Germany, Canada, and Belgium, so is certainly an international hit. Another international hit, Isabella (along with its many variants including Isabel and Isabelle) came in at Number 7 in the United Kingdom, Number 14 in Australia, and went all the way up to Number 4 in New Zealand. 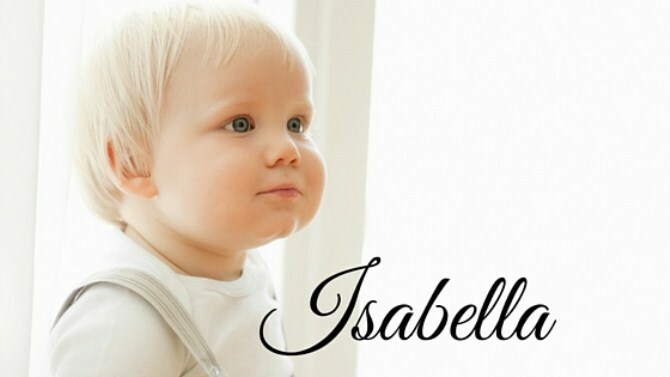 If you’re a fan of names with obvious, easy nicknames, then Isabella is an ideal choice as the name perfectly lends itself to cute nicknames including Izzy, Belle, Bella, and Ellie. 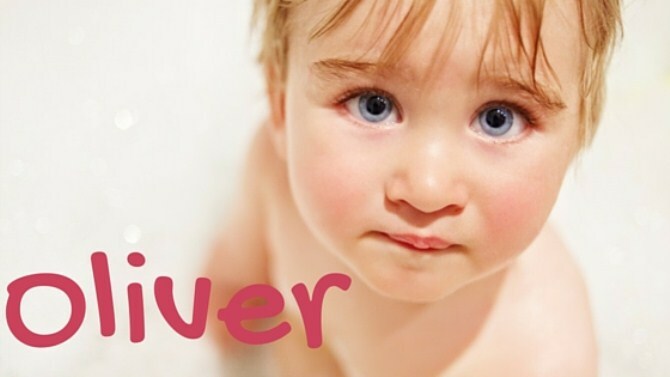 2015 saw Oliver taking out the Number 1 position for boys’ names in Australia for the third year in a row, and the United Kingdom also produced more Olivers in 2015 than any other boys’ name. It was the second most popular name in New Zealand as well (with Jack taking the top position in 2015), and has also proven itself popular around the world, such as in Norway. With references to the biblical olive tree, Oliver internationally mean “beauty and bounty,” and is another sturdy favourite. Earlier this year, users on Reddit were asked to submit the worst names they’ve ever seen given to a child. Some of the submissions were truly horrendous. You can read the full Reddit thread here. Apparently this poor unfortunate child was named Hellzel because the mother liked Hazel while the motorcycle-enthusiast father wanted Hell’s Angels included in the name. 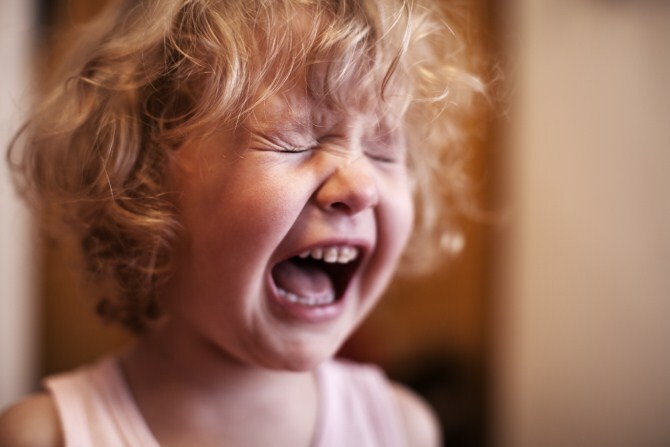 In an equally horrific story, another child was named Hazzel simply because her parents misspelled Hazel on the birth certificate. Well, not really, but there was a report of a child named “Love-child Ermengarde.” As the story goes, the parents were hippies (hence the first part of the name being “Love-child”) but they also wanted to include one of the baby’s grandmother’s name as part of the baby’s first name, which is where “Ermengarde” came in. 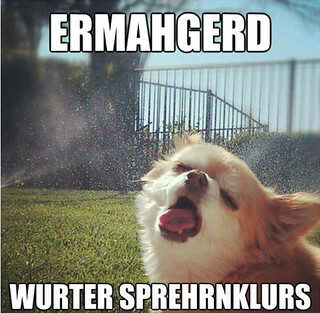 Unfortunately, “Ermengarde” conjures up images of the popular “Ermahgerd” meme, which would not be easy for any child to live down. Ok, so Hermione is not actually a terrible, horrible name, but more of an unfortunate one given the popularity of Harry Potter. The problem is that children who were named Hermione prior to the rise in popularity of Harry Potter are now suffering from ongoing jokes, such as “3 points for Gryffindor,” as one Reddit user complained. In addition, children who were given the name Hermione from its French origins are now having their name mispronounced due to the alternative pronunciation of Hermione throughout Harry Potter. Finally, we present baby names that were so terrible that they weren’t even allowed to be used. 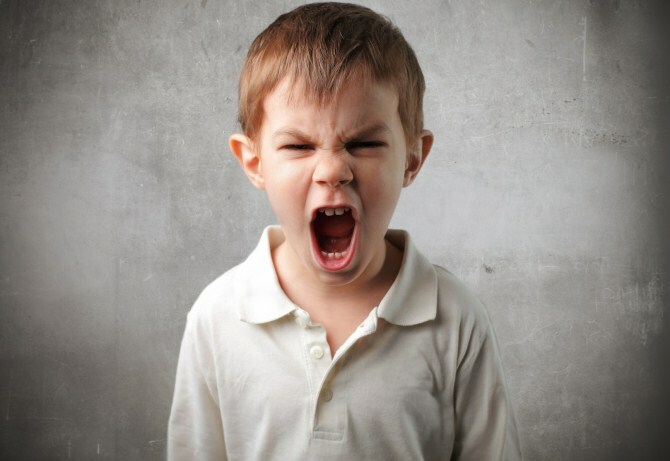 In New Zealand, names such as Justice, King, Princess, Prince, Royal, and Majesty have been banned since legislation was passed in 1995, whereas in Australia some parents actually applied to name their children Ranga, Bonghead, Batman, and Smelly, and were blocked from doing so due to the names being seen as “obscene or offensive.” In the United States, parents are forbidden from naming their children Messiah although, according to Time magazine, that decision may well be overturned in the near future. Most parents only want to do what’s best for their children, and will choose a name that will give their child confidence: a name that they feel will suit the child’s personality and will allow them to go on to become anything they choose to become. 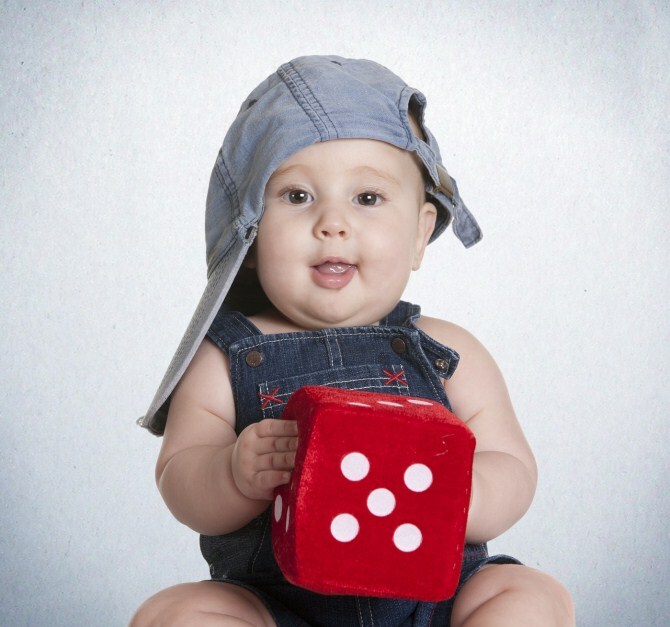 Once you’ve chosen the perfect name for your child, create a heartwarming canvas collage of your child’s baby photos, along with the child’s full name and date of birth. As your child grows older, they will be happy to see how much pride was taken in the name you chose for them.